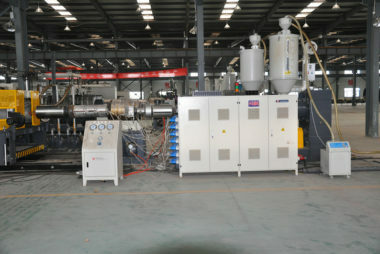 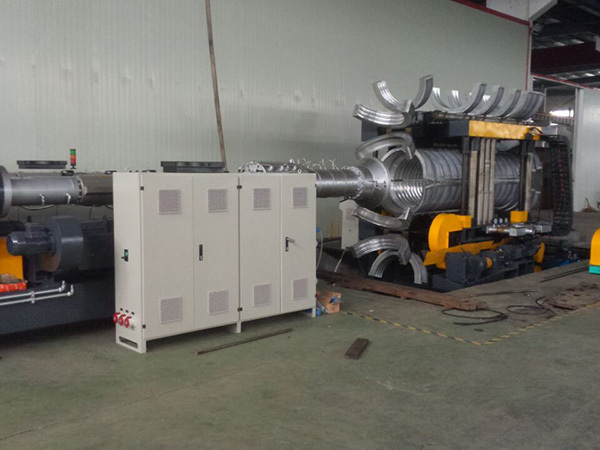 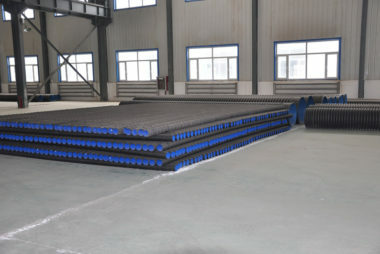 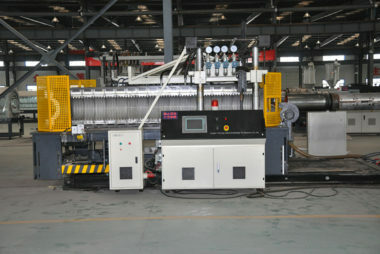 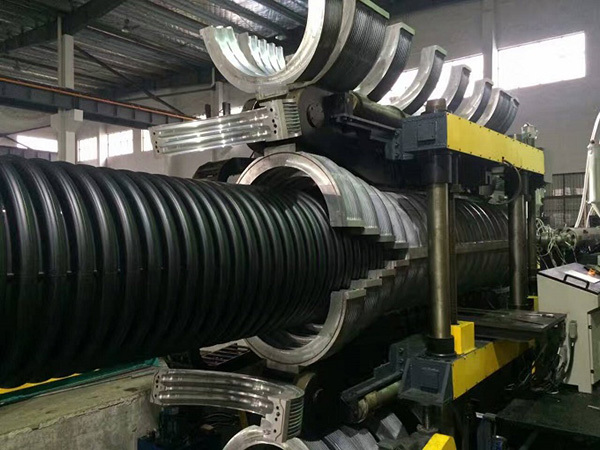 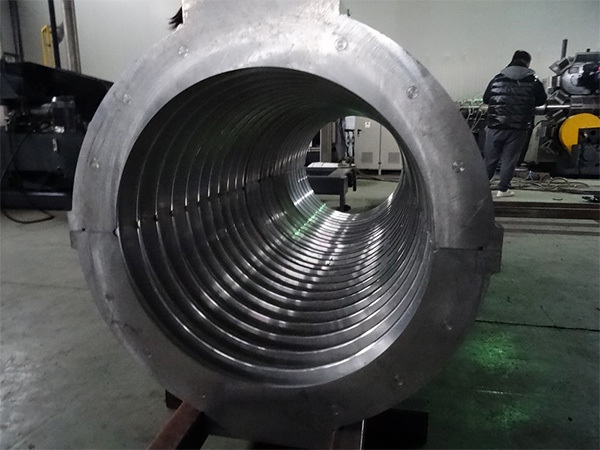 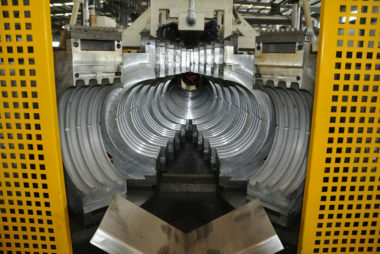 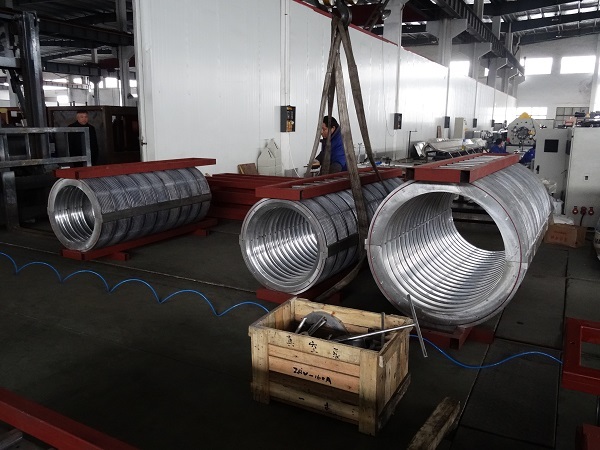 Our Double-wall Corrugated Pipe Extrusion Line can produce HDPE Corrugaged Pipe and PP Corrugated Pipe. 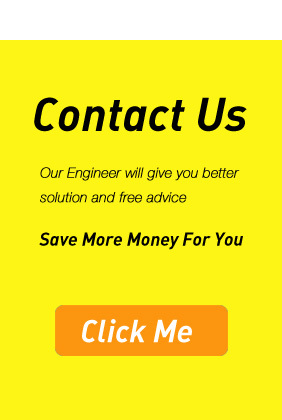 You can get free quotation at good price ! 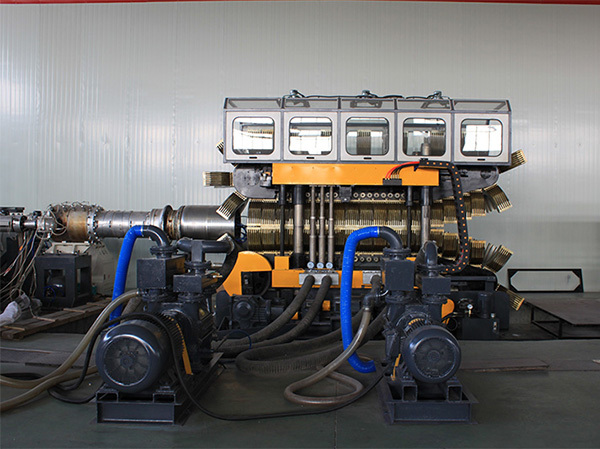 Gear box: High torque, low noise, specific gear box. 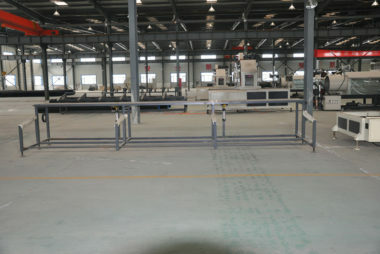 Control System Hardware from Siemens Professional software system of XINRONG Menu with English version Human-friendly interface make the operation easily and conveniently. 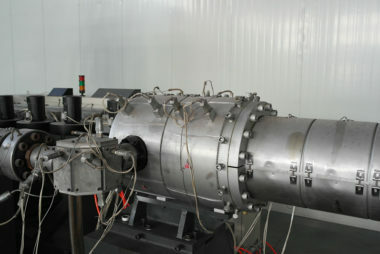 10.4’’liquid crystal displayer New generation programmable computer control system Modularization of temperature control Operation panel with pellicle switch Equipped with measuring system of melt temperature and pressure. 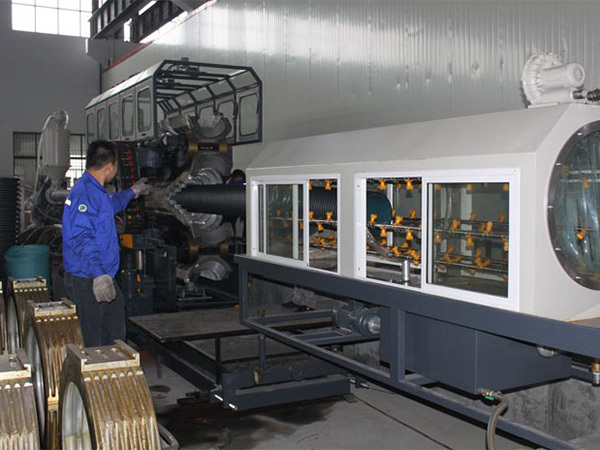 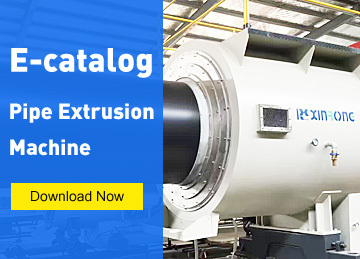 Set, modify, inspect and memory the extruder rotating speed, melt pressure, melt temperature, each section temperature and forming speed.